Dungaree. - LA ROBE NOIRE. casual , simply cool and adorable ! 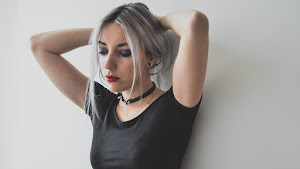 J'aime beaucoup cette tenue un peu grunge !